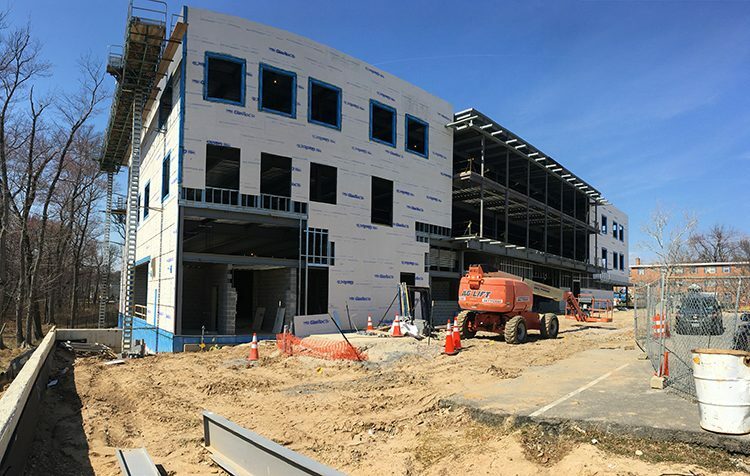 We’re excited to share a progress report on our space at Town Hall Education Arts Recreation Campus (THEARC). Announced in 2015, The Phillips Collection’s long-term partnership with THEARC willl include dynamic, multi-generational programs grounded in the notion that art, when integrated with personal experience, can change lives. 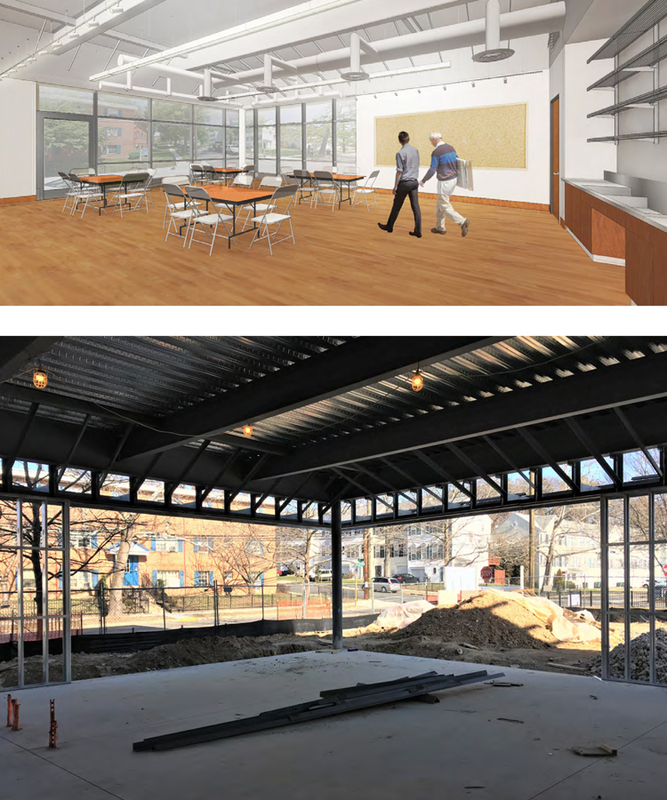 Above is a rendering of the space the Phillips will occupy; below is a photo of the construction thus far, courtesy of sanchez palmer architects. We can’t wait to see more! Groundbreaking for Phase 3 of THEARC. Photo: StereoVision Photography for THEARC. 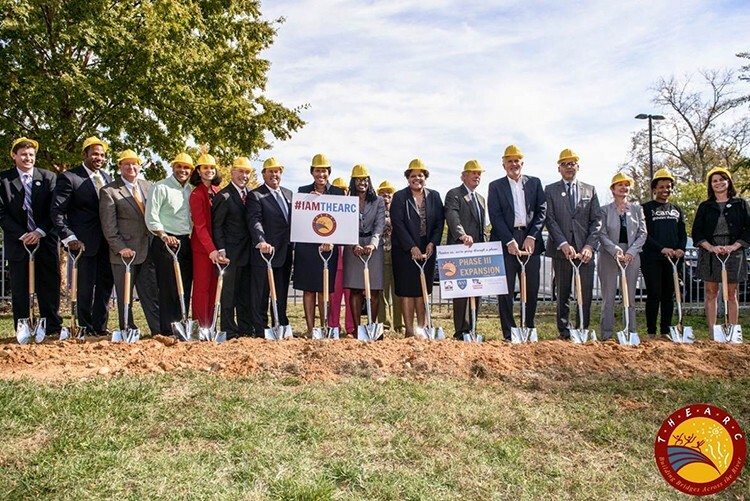 Last week, staff from the Phillips were excited to be present for the groundbreaking of phase III of Town Hall Education Arts Recreation Campus (THEARC). The museum recently announced a long-term partnership with THEARC that will offer dynamic, multi-generational programs grounded in the notion that art, when integrated with personal experience, can change lives. We’re excited to get started!